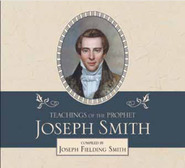 Those unfamiliar with the genius and personality of Brigham Young will find this volume a wonderful introduction to both the man and his message. 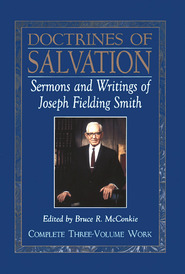 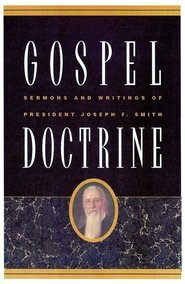 Excerpts from his many discourses have been arranged to show the coherent system of faith which he taught and which enabled him and those he led to triumph over great opposition in proclaiming the gospel and the building the kingdom. 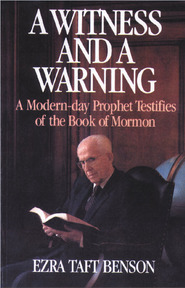 Here are Brother Brigham's pronouncements on the personality of God, revelation, eternal progression, the last days, birth control, gaining a testimony, healing the sick, and missionary work. 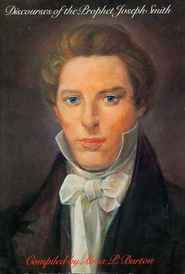 These discourses are Brigham Young's witness to the existence of God, the divine mission of Jesus Christ, the restoration of the gospel in its fullness by Joseph Smith, and the possibility of securing happiness here and hereafter by obedience to the requirements of the gospel.